The eight participating students received medals for taking part in the event. 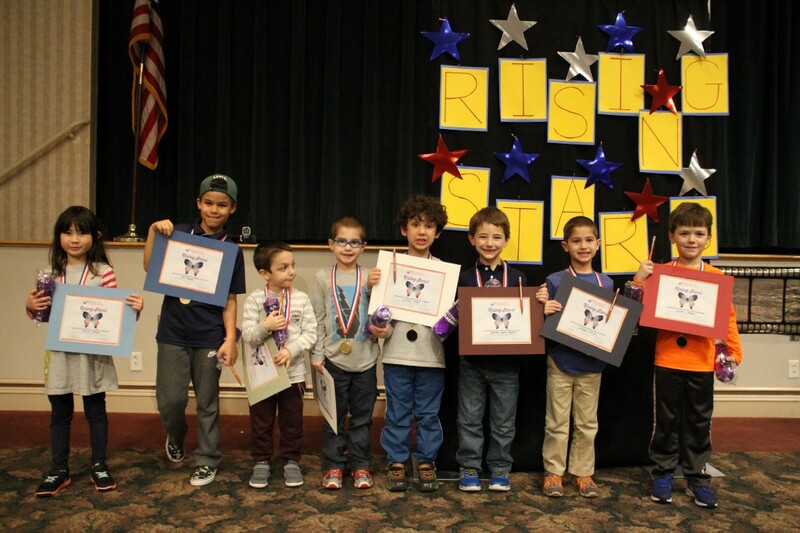 Students from Katz JCC’s Sari Isdaner Early Childhood Center were honored last week for participating in a STEAM competition. Eight students ranging from 5 to 8 years old, were recognized for their participation in the New Jersey Destination Imagination Tournament, which included a variety of STEAM challenges. Parents, teachers and JCC congratulated the students as they receive their medals. The participants were Elena Berry, Jace Kaplan, Max Jacobs, Ethan Fishman, Zachary Molter, Jonathan Kaplan, Bradley Fishman and Landon Kroupa.